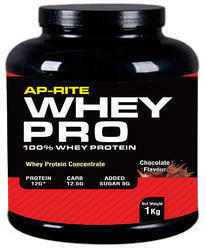 Aprite mass is 80% whey protein concentration in 80 % protein value. So you can make delceious drink prior to excersize & after excersize with shaker. You will feel energetic to start excersize. No fatigue feeling after excersize. For more energy can consume meanwhile also. Packaging Details: The product is available in different packing sizes i.e. 1 kg 2 kg 3 kg 5 kg 7 kg etc. Container we used to pack the product having best quality.We used PET container.And Each container has outer cartoon with handle to carry. 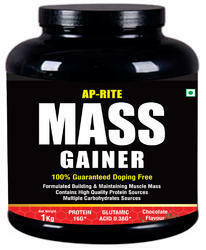 Aprite Mass Gainer is 80% whey protein concentratration in 30 % protein value. Good in taste & available in flavours..So you can make deleceious drink prior to excersize with shaker. Also available in 500 gm packing. For more energy can consume after exercise too. Our organization is dedicatedly engaged in manufacturing and offering a range of Energy Boosting Powder Premix Urja Powder. The offered powder is a malt base health supplement in premix form, which is widely popular among the customers. Our offered powder is an immediate solution for recovering the tired body & wearied mind. 4 heaped spoon full (20gm) Urja premix powder in lukewarm water (100ml) is very beneficial for health recovery. Moreover, clients can avail the offered powder from us in chocolate as well as many different flavors as per their requirements. We offer rich protein powder having protein 60% & above in very good taste. 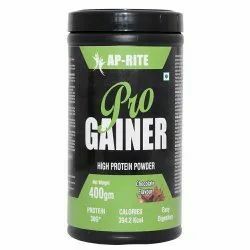 Aprite weight gainer is whey based product with BCAA. 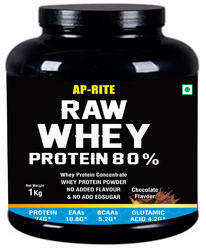 Aprite mass is 80% whey protein concentratration in 80 % protein value. Good in taste with Milk fat more than 7%.So you can make delceious drink prior to excersize with shaker. Aprite+ is specially designed to gain weight. It is with full of proteins amino acids.It is with 65% of protein content.